The Wortley Jazz & Blues Festival was founded and organized by two Wortley Village business owners, Rod Lorimer and Marty Verweel. ​In the spring of 2016, Rod and Marty passed the torch to the Old South Community Organization (OSCO). Each year the WVJ&BF features many of London and area's best jazz and blues musicians, including many who reside in Old South / Wortley Village. 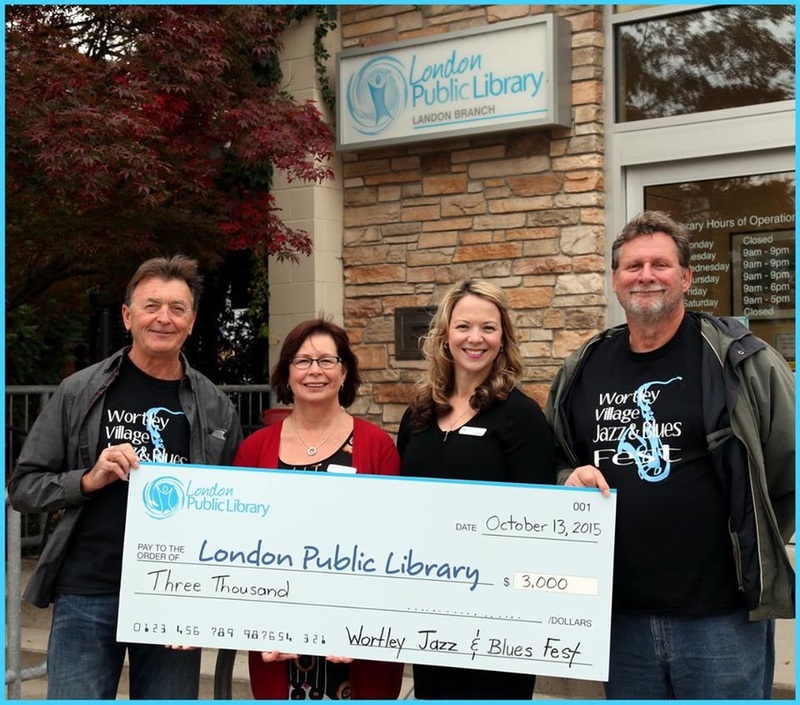 WVJBF is funded annually through sponsorships from many Wortley Village businesses and by the London Musicians' Association through the Music Performance Trust Fund. ​Public donations are also collected at the festival. Without YOUR help, there may not be a “next year”! Please be generous.